The Important Thing About Valentine’s Day…. We were discussing Valentine’s Day with some friends at the weekend – one of whom insisted that no-one over the age of 25 celebrates it anymore. And she’s probably not wrong. It seems like something people with more time – and no children – get to enjoy. When R and I first met – about ten years ago when we were in our early 20s – we concocted all manner of romantic Valentine’s escapades, from food shopping in Borough Market and romantic candlelit dinners at home, to posh hotels and indulgent weekends away. There were huge bunches of flowers, well-thought out gifts, heartfelt words in cards, big surprises, hand-in-hand walks. As then, as time went on, it became less and less appealing to go out to restaurants and over-spend on a set menu, buying presents so quickly after Christmas seemed like a waste of money, it even made me a bit squeamish to celebrate to Valentine’s Day. Often, we’d just see friends, or go out in a big group – a couple of years ago, for instance, we were in Norway with my sister and one year I went to the cinema with a load of girlfriends. And then, when you have children, there doesn’t seem to be the time for these things anymore. 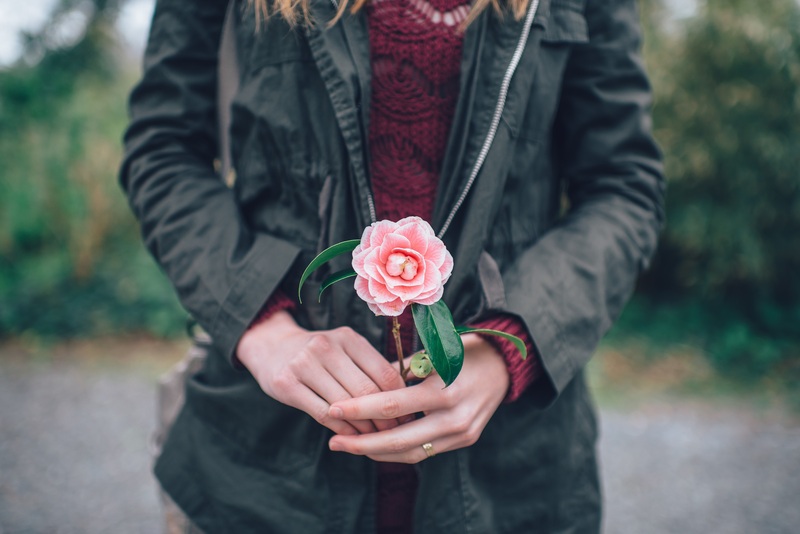 Plus – in many ways Mothering Sunday and Father’s Day seemed to replace Valentine’s Day as a way to celebrate someone’s special qualities. When you’re deep in the midst of full-on parenting, you’re just so grateful to have your other half around, picking up some of the slack, that saying thank you for just being here seems a pretty good way to acknowledge them. But still, you know, I’m really, really grateful not to be doing this alone. And really, really grateful that I get to do all this life stuff with the one person I’m doing it with. And really, actually, that’s something worth acknowledging. 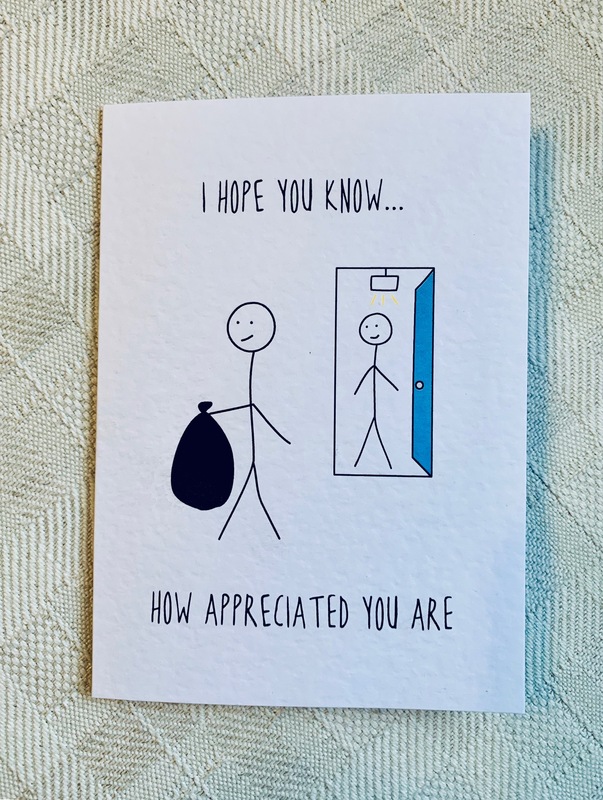 After the past year that we have gone through – I am more grateful than ever that I still have someone there, in my corner, cheering me on, picking me up, helping me out…and taking out the bins. Of course you shouldn’t have to say all this on a specific day with a thousand forced, out-of-season red roses; and of course you don’t need to be told what to do by the establishment/capitalism/social media/Clinton’s Cards/Moonpig – pick your poison – but maybe, sometimes, we all just need a bit of reminding; and it strikes me that today is as good a day as any. Next Post Some things I learnt in therapy….